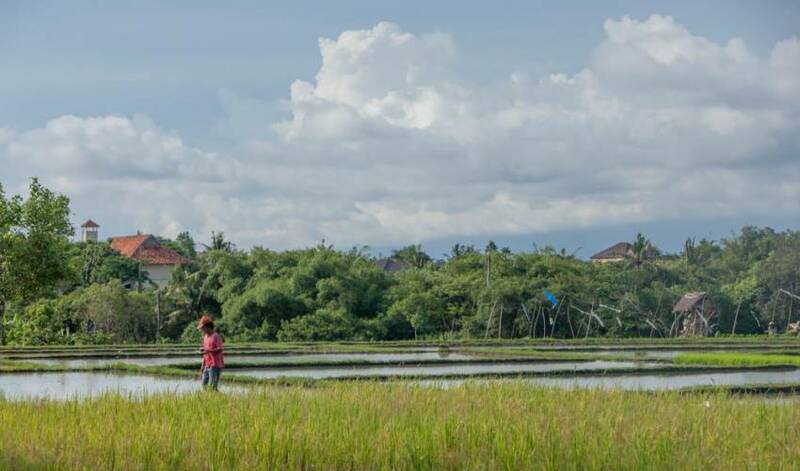 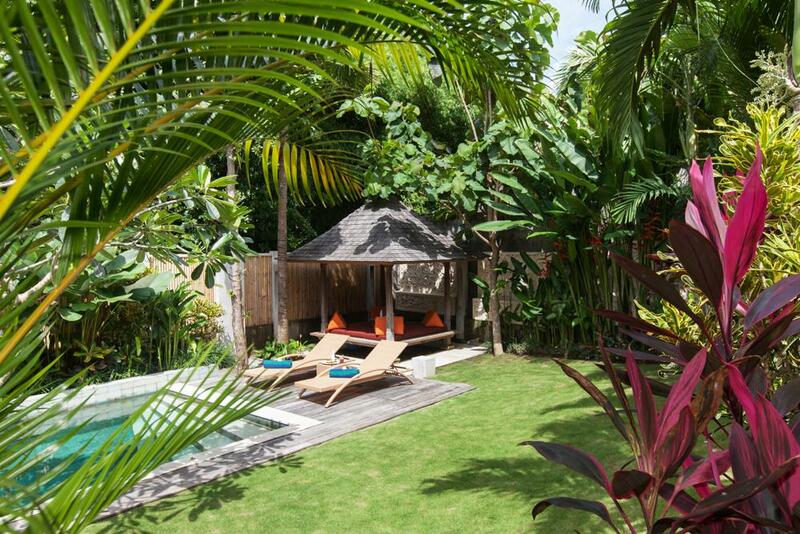 Located in Batu Belig, home to numerous boutiques, spas and famous restaurants and cafés such as Naughty Nuri’s, La Finca and Watercress; just when you thought it could not get better it is only a five minute walk from the beach! 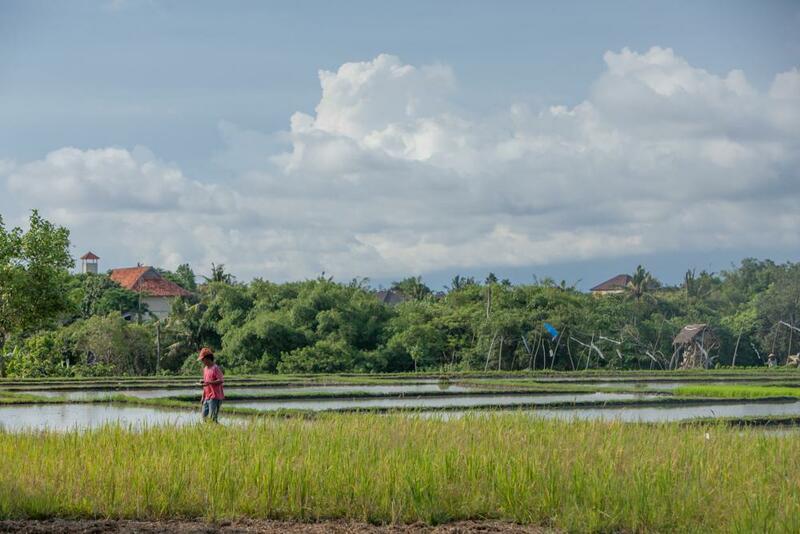 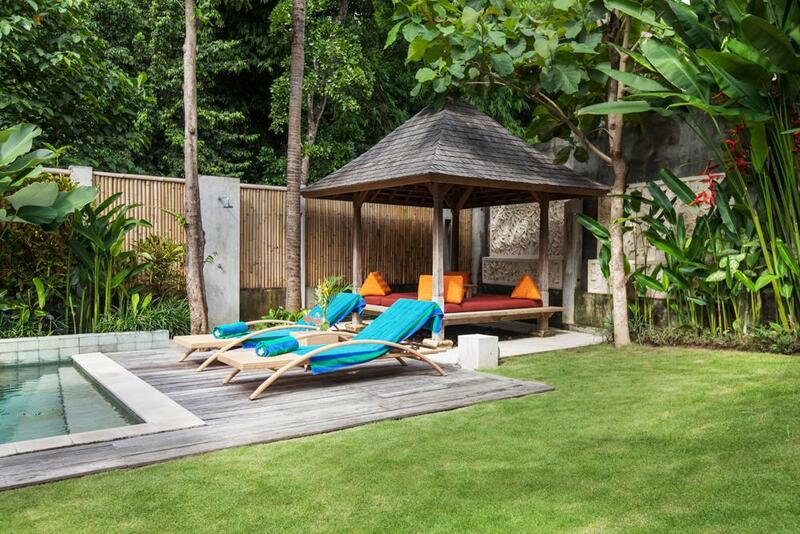 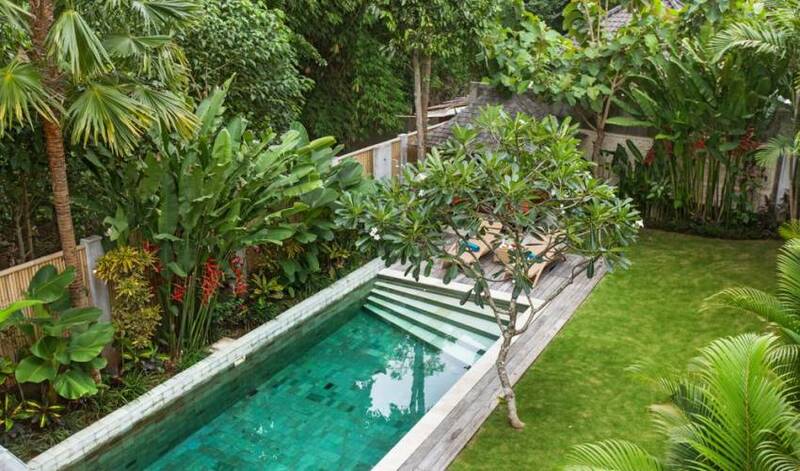 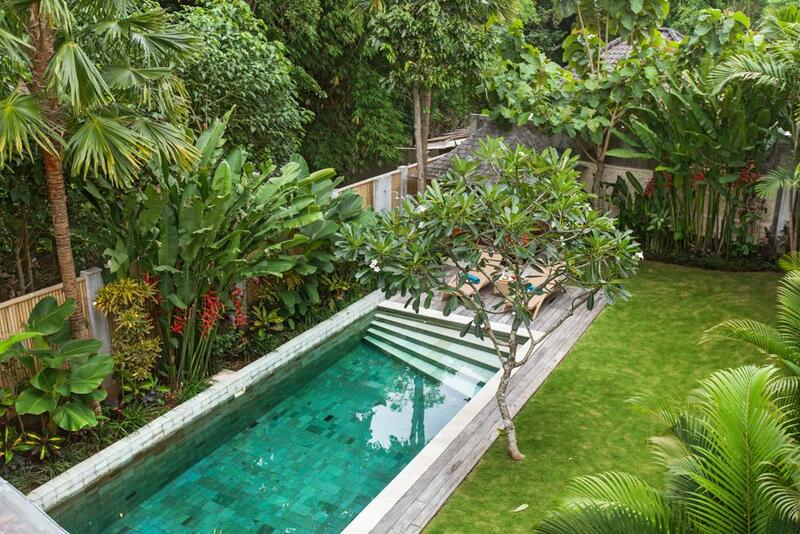 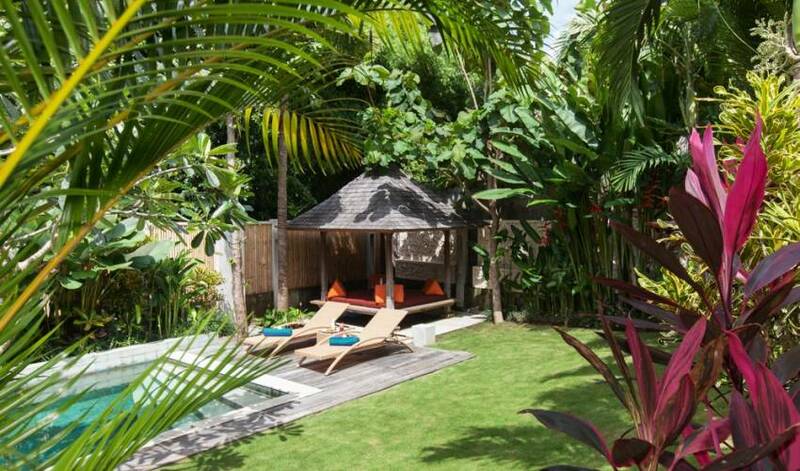 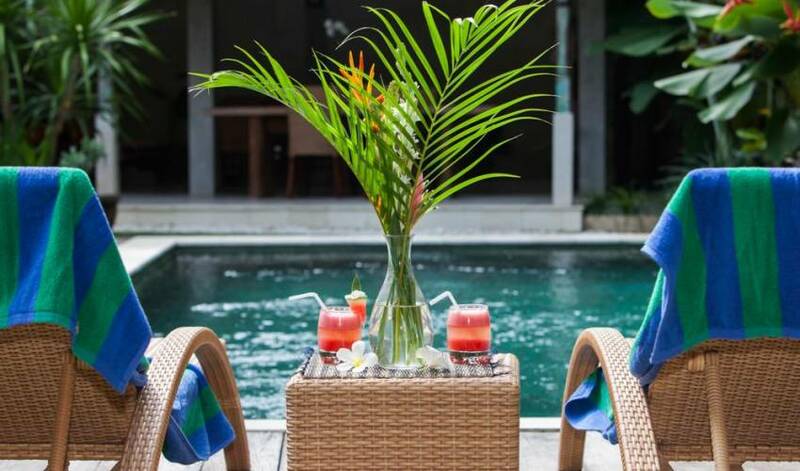 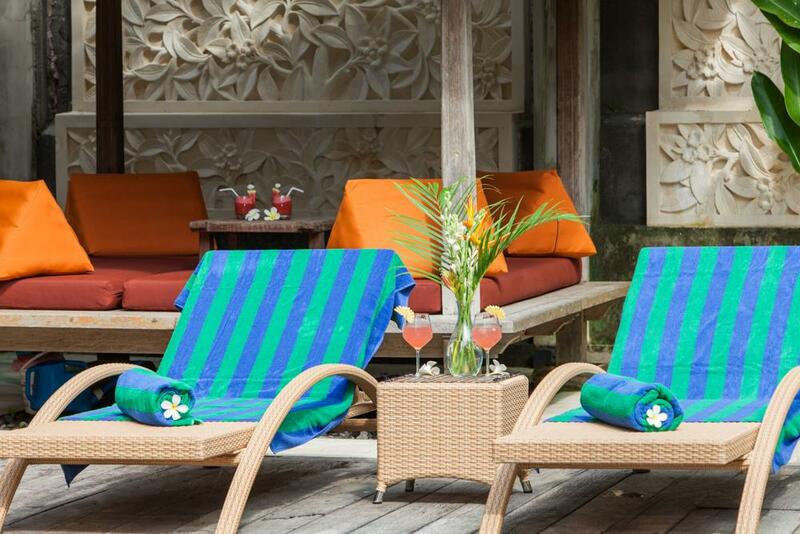 Villa 3266 is situated in a quiet cul-de-sac, nestled against a lush tropical forest and offers you a tranquil retreat within close proximity to the vibrant area of Seminyak and its multiple options for shopping, leisure and fine dining. 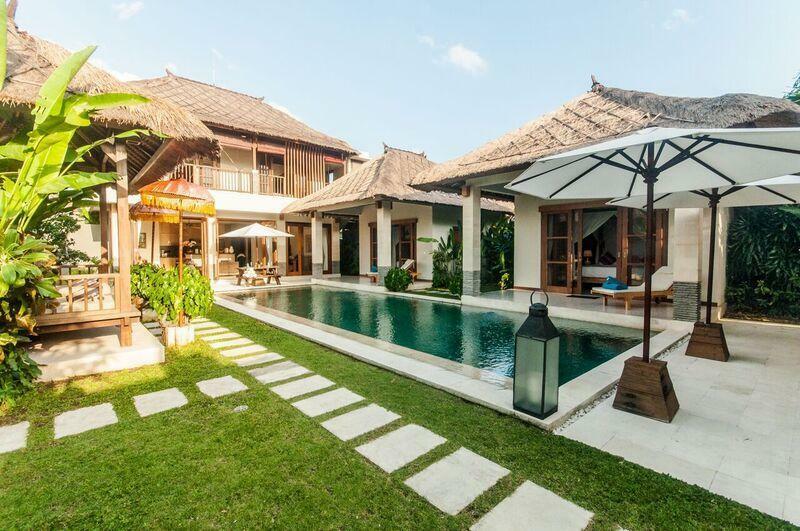 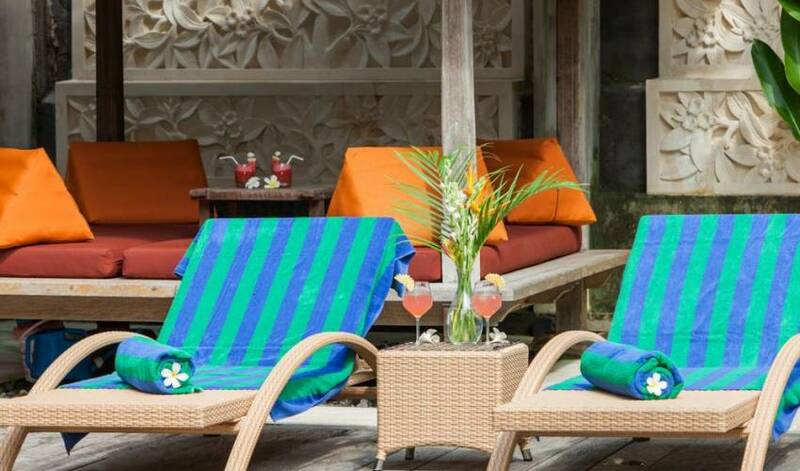 The Villa is decorated in a modern style with traditional Balinese influences throughout; whether you are a family or group of friends, this is the perfect holiday destination. 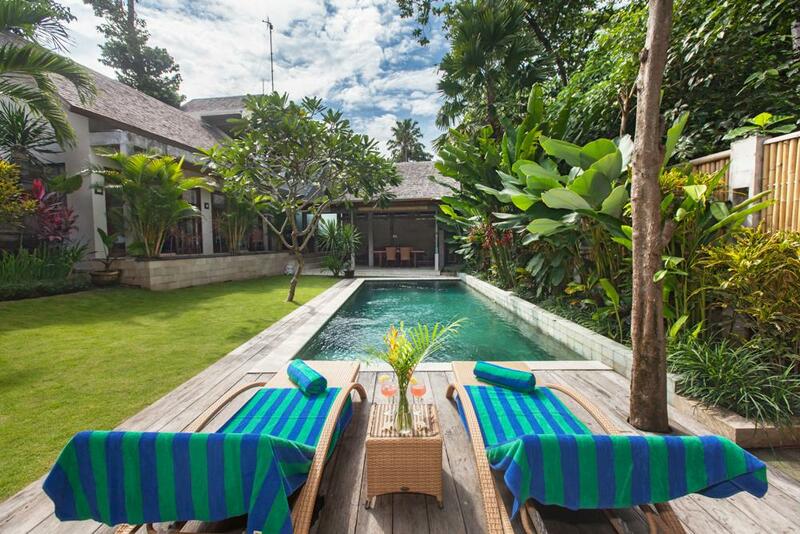 There are three spacious bedrooms; one upstairs and two downstairs. 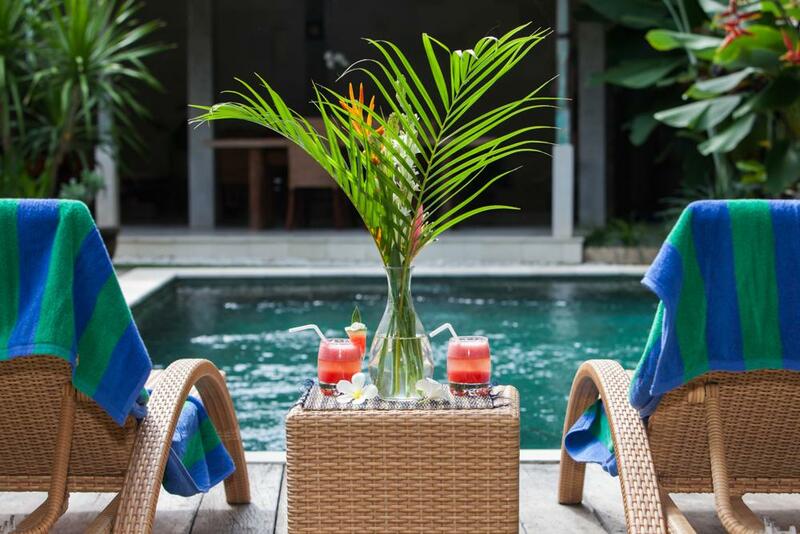 All are equipped with an en suite bathroom, safety deposit box and air conditioning and overlook the pool and large garden. 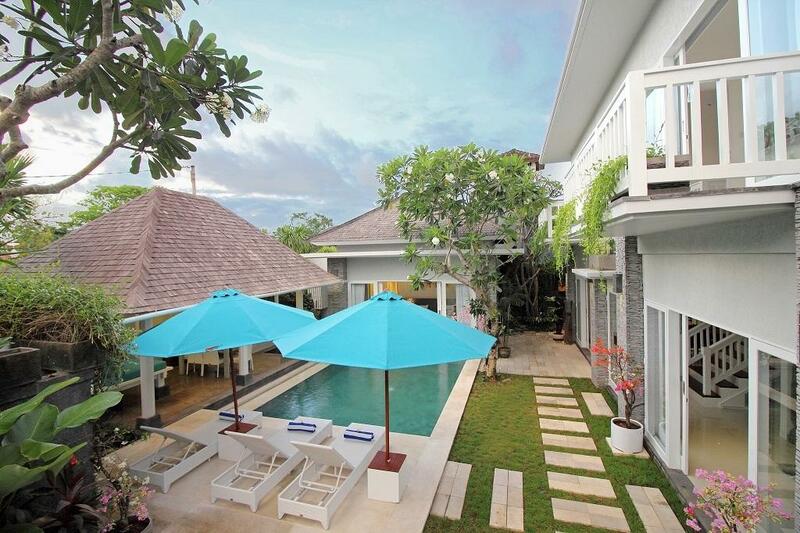 A fully operational kitchen and a large, open plan living space complete the layout of this fine Villa.